Look, we know that this year's guide is up later than usual, but we're willing to bet that you've only finished about 26.5% of your Christmas shopping list, so clearly you still need us. Over the next two weeks, we'll be presenting you with well over 60 products that deserve a spot under your wilting Christmas tree. We hope you enjoy the ride. The Wool Runners by Allbirds are perfect. No, seriously. Out of all the shoes you currently own, how many keep you cool in the heat, but also warm in the cold? And how many of them minimize odor? Or can be worn sockless? Or even as slippers if you really wanted to? You get all of that and more with the Wool Runners - making them a clear 405 favourite. Grab a pair before they sell out. 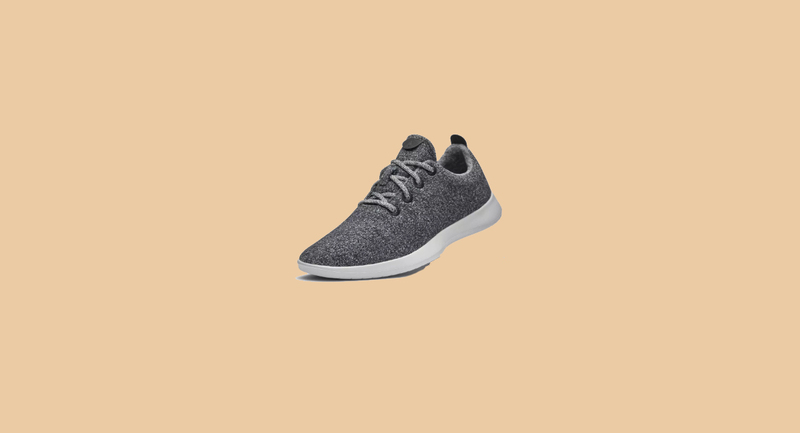 The Allbirds Wool Runners are available for purchase by heading here. Active Noise Cancelling has seen a massive rise over the past few years, as let's face it, nobody wants to hear Dave talking loudly on the phone when you're on your way to work, or the sounds of birds "singing" loudly in the trees as you're trying to relax. No, we want to be left alone to experience our favourite music, audiobook, or podcasts without any distractions. We also want a good soundstage too, which companies often forget. Thankfully, JBL nailed it with the TUNE600BTNC Wireless headphones, which manage to provide a huge amount of bass, as well as crystal treble. Throw in supreme comfort and 12 hours of battery, and you've got yourself a winner. 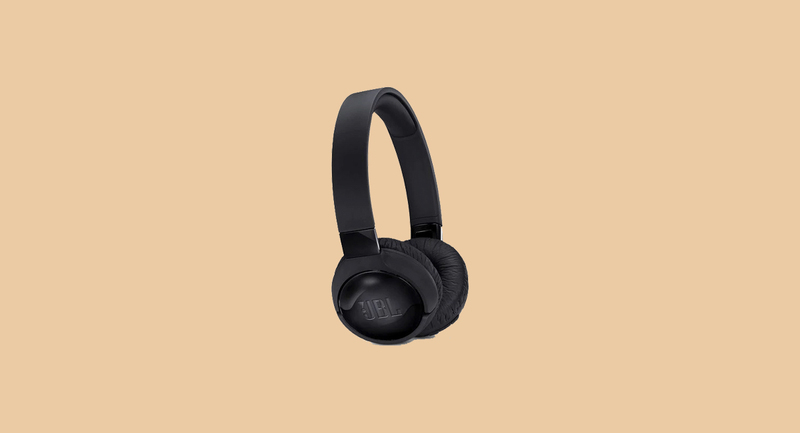 The JBL TUNE600BTNC Wireless Headphones are available for purchase by heading here. Maurten make two absolute gems: their energy gel, and their drink mix. For the former, you get a powerful shot of fructose and glucose (ratio of 0.8:1), which provides up to 100 grams of carbohydrates per hour. It also happens to stay clear of colourants and preservatives. The latter is a sachet that contains a bunch of great stuff that you mix with water to create a delicious and powerful (40 grams of carbohydrates) sports drink, which can be consumed before, during, or after a workout. Looking for something to get you through your long run? 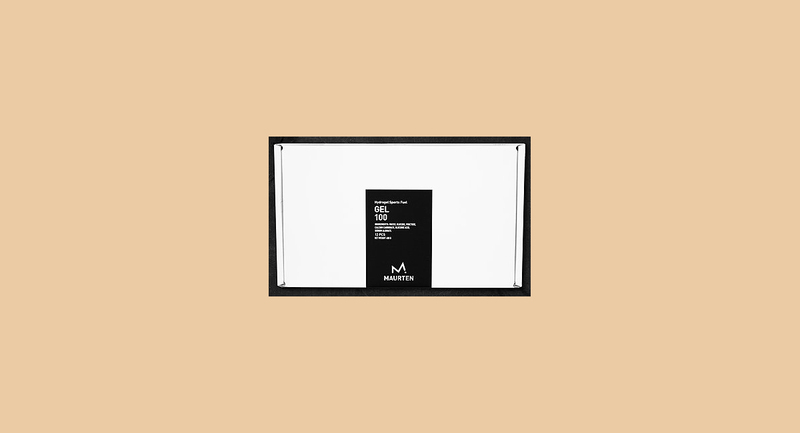 Let Maurten help. The Maurten Sports Fuel is available for purchase by heading here. An exercise bike that also doubles as a desk? Yes! And wait, the desk is adjustable, meaning you can use it as a standing desk? Holy hell. Thanks to the quiet pedal system and 8 resistance levels, the bike part of the deal is massively impressive. And as for the desk part, it does what it's supposed to do. You can also move it around, as it's on wheels, making it perfect for home workers who want a desk in every room. Easily one of our favourite products of the year. 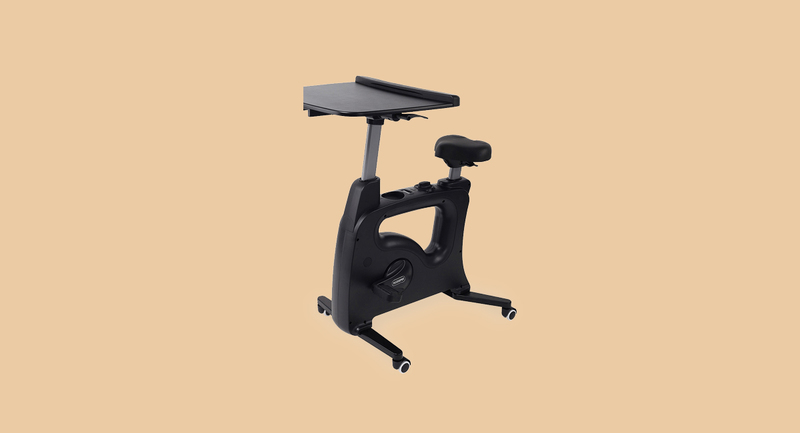 The FlexiSpot FlexiSpot V9 bicycle desk is available for purchase by heading here. The VonShef Air Fryer is supposed to be the healthier alternative to frying - which it is, clearly - but it's so damn good, we've found ourselves frying everything. If you somehow contain the kind of willpower we so clearly lack, you definitely need to pick this up. Not only will your fried food be less of a guilty pleasure, it does it in a flash. Go forth and fry! 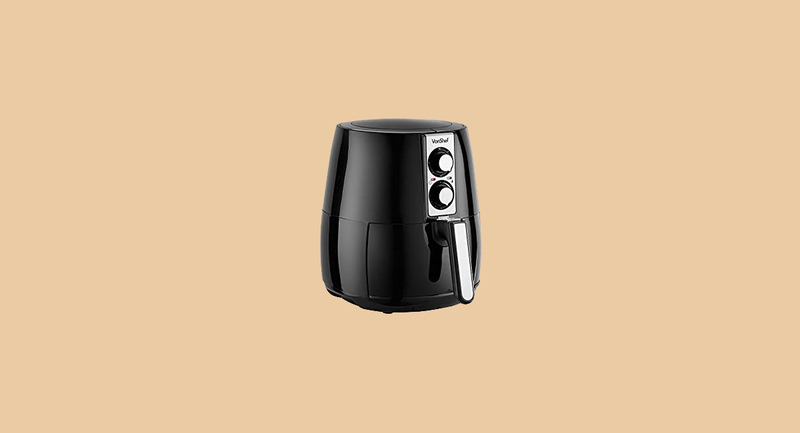 The VonShef Low Fat Air Fryer is available for purchase by heading here. We'll be posting a new guide every day until December 17th, so be sure to check in every morning to stay on top of all pur picks. If that sounds like too much work, just go ahead and bookmark our 2018 Gift Guide hub instead.